Is County Armagh your home county? 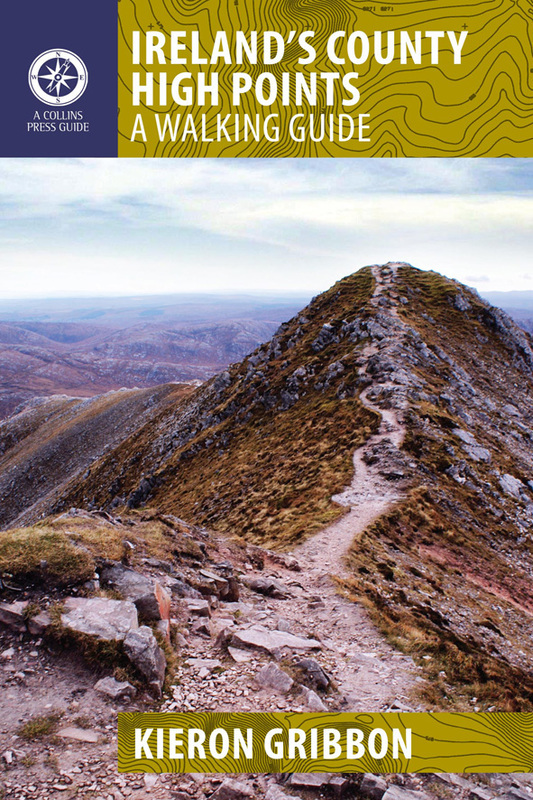 Are you a rambler, hillwalker, hiker, mountaineer or mountain runner? Would you like to represent County Armagh in an all-Ireland sports league? If you answered yes to all three of the above questions, we invite you to #StepUpForCountyArmagh in the High Point Ireland Counties League. 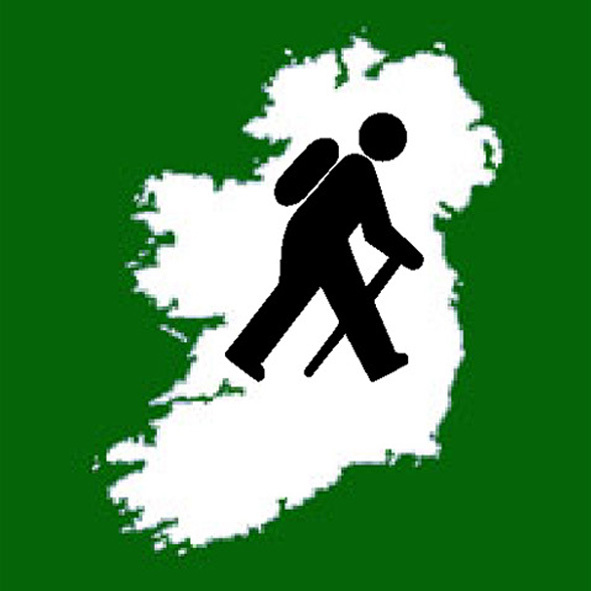 If you wish to become a member of the County Armagh Highpointeering team, you can do so by visiting High Point locations during the High Point Ireland league year (1st January - 31st December), logging those visits on the Peakhunter smartphone app AND via our online Highpointeer Score Form no later than 31st December at the end of that league year. During the following January, the ten highest point-scorers representing County Armagh will be identified as the County Armagh "Elite Ten". Those ten scores added together will become County Armagh's overall score in the league. By representing the County Armagh Highpointeering team, you will also be representing the Ulster Highpointeering team. 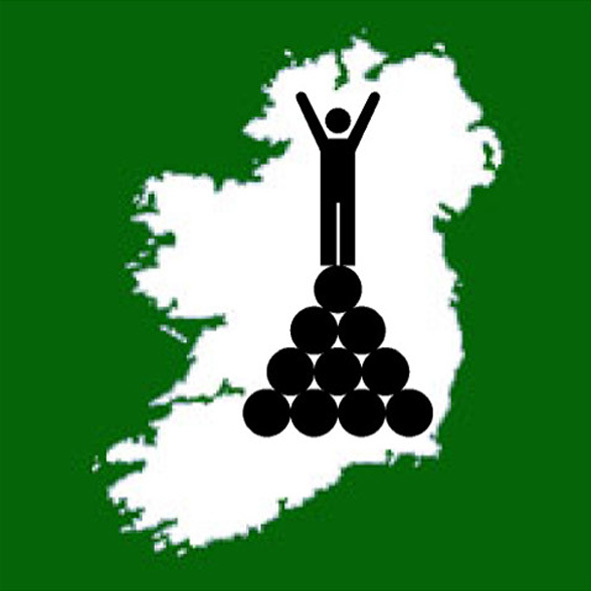 Even if you are not participating in the High Point Ireland Counties League as a Highpointeer, we invite you to support and encourage your fellow Armagh men and women who have chosen to join the county's Highpointeering team. 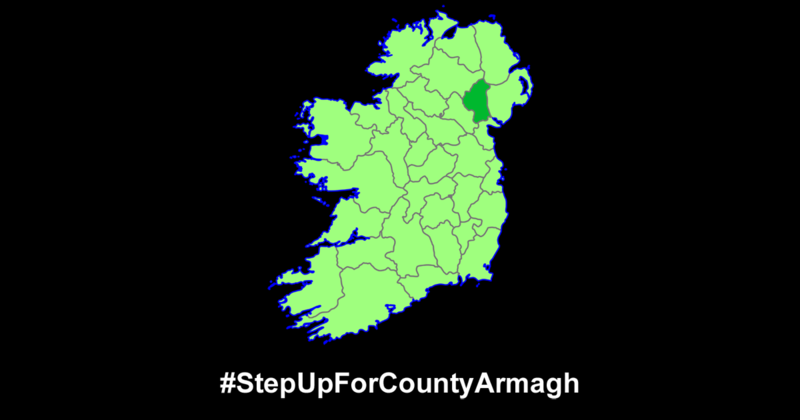 All you need to do is post this page's URL on Facebook or Twitter (the image below containing the County Armagh location map and #StepUpForCountyArmagh hashtag will automatically appear in the post). 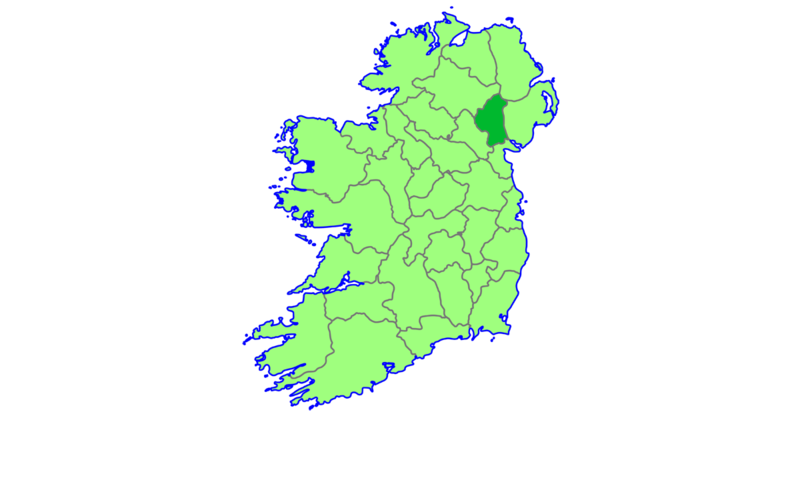 And don't forget to include #StepUpForCountyArmagh in the post's text. The 2019 Counties League is currently underway. Click here to find out how you can represent your county. The 2019 results will be announced in January 2020.